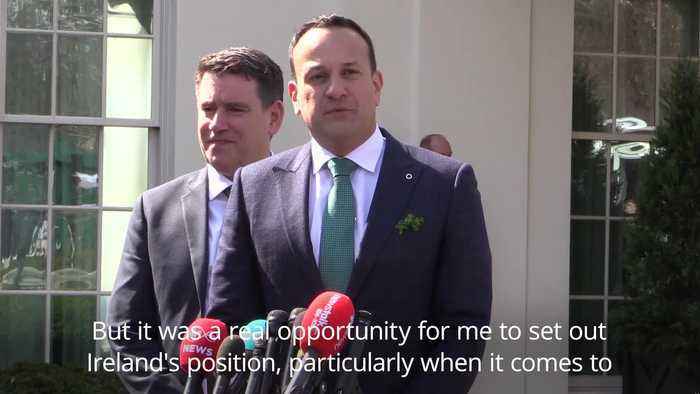 Taoiseach Leo Varadkar met US President Donald Trump at the White House, where the leaders discussed their "very different views" on how Brexit is going. 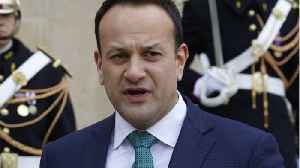 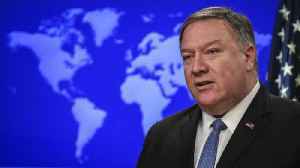 Irish Taoiseach Leo Varadkar said he hoped the six-month 'flextension' given to the UK for Brexit would be enough time for the country to come to a decision. 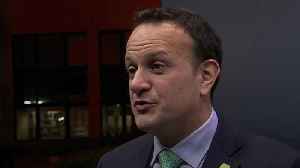 EU chief Brexit negotiator and Irish Prime Minister Leo Varadkar meet in Dublin to discuss Brexit ahead of the EU summit. 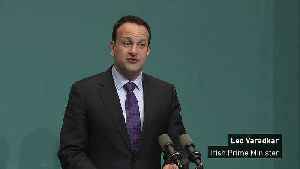 Mr Varadkar said Ireland is “open to extending the deadline" to allow further.. 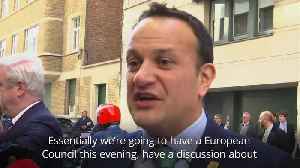 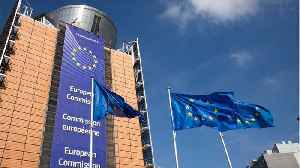 The EU's chief Brexit negotiator has arrived at Government Buildings in Dublin for talks with the Irish Taoiseach ahead of a summit in Brussels later in the week. 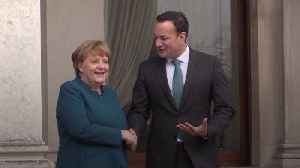 Michel Barnier is expected to talk..
Taoiseach Leo Varadkar greeting German Chancellor Angela Merkel at Dublin's Farmleigh House. 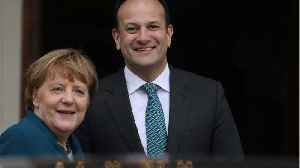 Ms Merkel was greeted by Mr Varadkar at Farmleigh House in the capital on Thursday afternoon.